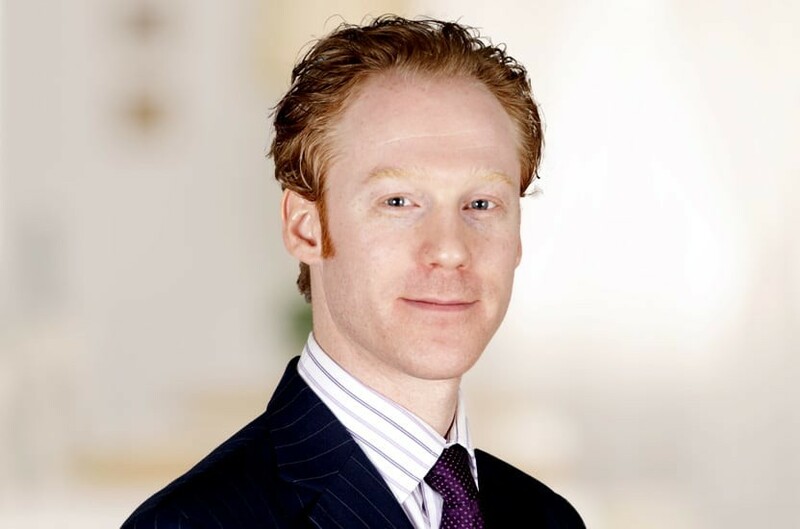 Chris specialises in all aspects of contentious and non-contentious employment law. His practice involves advising both employers and employees. He advises on matters relating to the transfer of undertakings, dismissals and workplace disputes, the negotiation of severance terms, redundancy consultations, service agreements, employment policies and procedures, maternity rights, discrimination law, whistleblowing and post-termination restrictions. He is regularly involved in complex Employment Tribunal litigation. Chris is a member of the Employment Lawyers Association. Qualified 2005, joined Payne Hicks Beach 2009, promoted to associate 2015.